With two facilities in Fayette County and a membership base of over 10,000 people, World Gym is Fayette County's best fitness value and we are committed to providing the most robust, full-service health club facilities this area has to offer! What comes with a WORLD GYM membership? World Gym offers two, golf cart accessible locations in the heart of Peachtree City for your use. Enjoy over 100 group fitness classes per week and lap swim or attend water aerobics in our heated indoor pool. 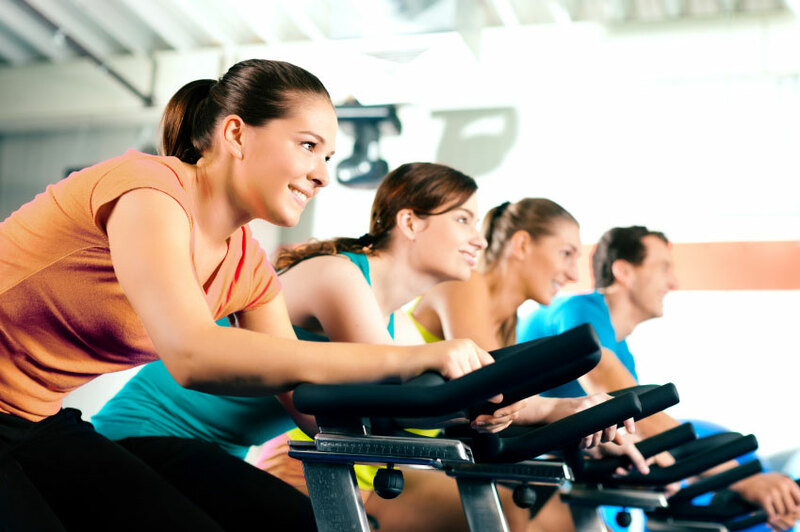 Relax in our Jacuzzi and saunas and enjoy our wide variety of cardio equipment including rowing machines, step mills, ascension trainers and of course, bikes, elipticals and treadmills as one would expect. Weight training is a serious matter at WORLD GYM! We offer a variety of circuit equipment including Nautilus, Life Fitness, Matrix and Free Motion brands. We feature Hammer Strength in our free weights area and offer lifting platforms and bumpers at both locations. Lastly, our dedicated functional training areas are the icing on the cake! World Gym is truly a results driven fitness facility and we are here to help.. Our entire staff is committed not only in meeting our members' expectations, but to exceed them. With members ranging in age from fourteen to ninety plus, our long list of programming amenities has something for everyone! Come in and see what is going on in your WORLD today!